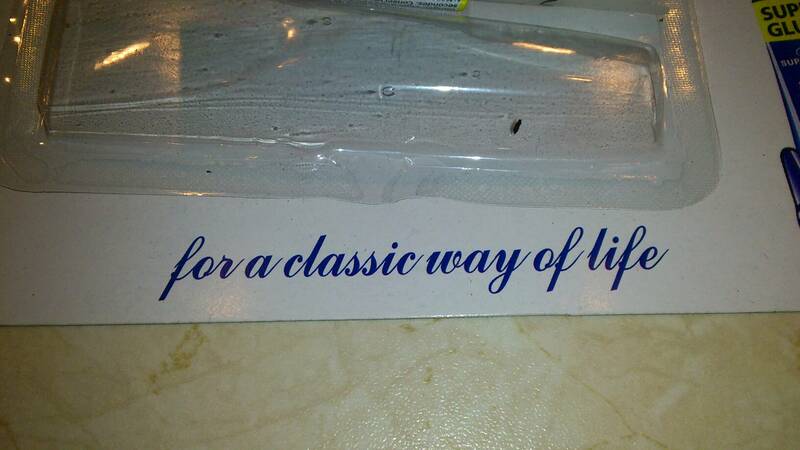 "for a classic way of life"
Huh? What? 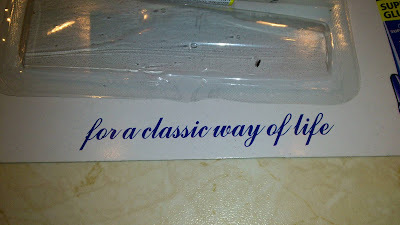 "For a classic way of life"?? 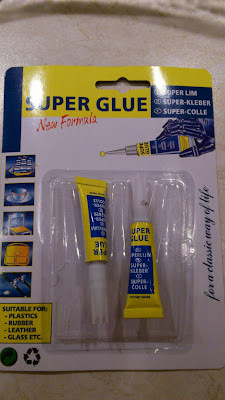 Is that to say that gluing broken things back together is "classic"? Opposed to... modern? Opposed to progressive?